An entrepreneur and ambitious by nature, Carlos Oliveira first started Moliporex in 1986 in Marinha Grande. He anticipated future demands of the mould making industry and started the company just before Portugal was recognised world-wide for producing high quality moulds, thereby gaining a well-established position to be one of the leaders in this high tech enterprise. The first Vangest company was established in thermoplastic injection moulds ranging from small to big capacity. 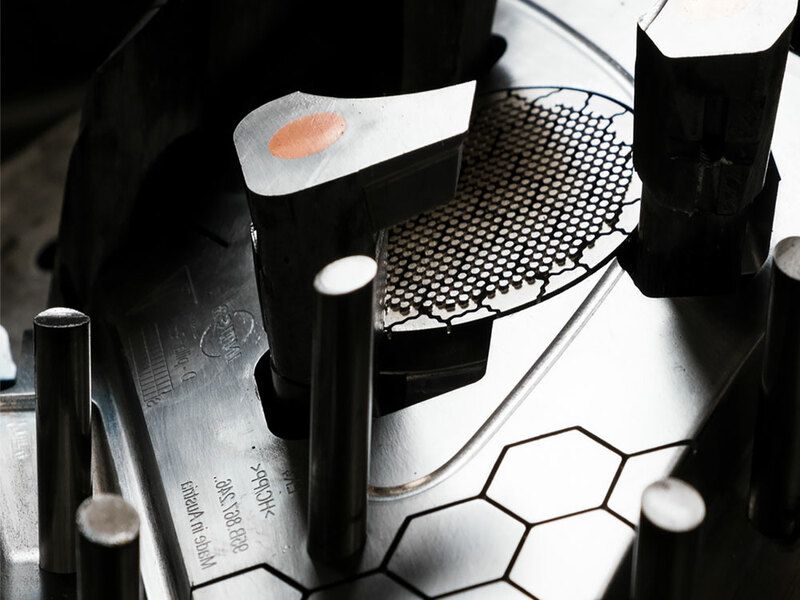 A year after its foundation, Moliporex exports its first mould to the United States of America and since then grew in a consistent and sustainable way. 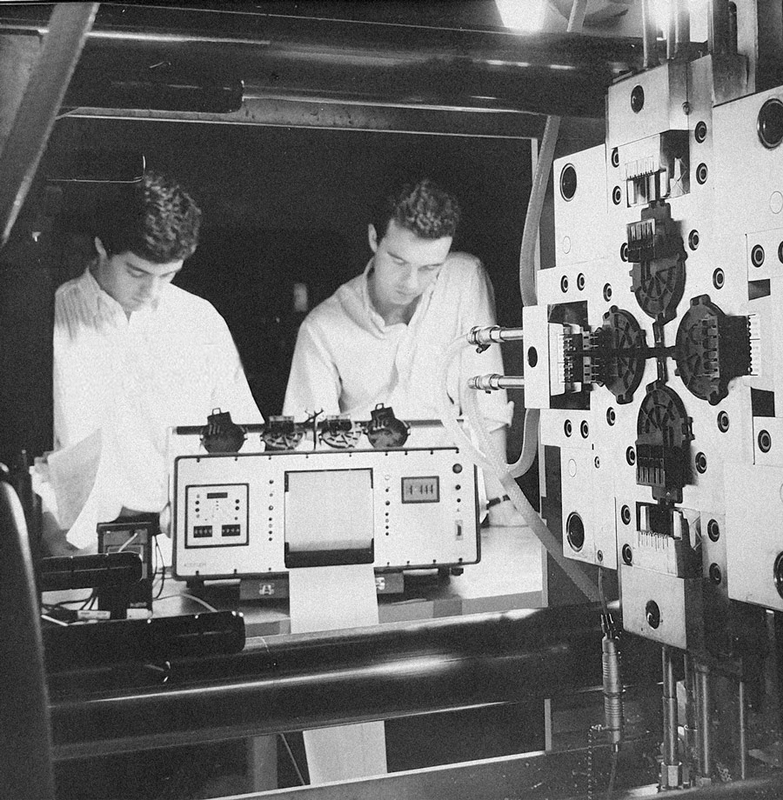 Carlos Oliveira and his brother Victor Oliveira, who joined him in the early 1990’s, sought to diversify their company over time and built a group that offers state-of-the-art solutions and technologies in different specialties within an integrated platform focused on the automotive, aerospace, electronics and global medical sectors. DISTRIM, a software technology company, was started when Victor Oliveira joined Carlos. Together they defined a strategy to develop an integrated offer to the global market based on the highest management and technology standards. Distrim was created to implement PLM solutions in the Portuguese market place. Taking advantage of the acquired know-how in this area, it was considered as one of the most revolutionary technologies for the mould making industry. 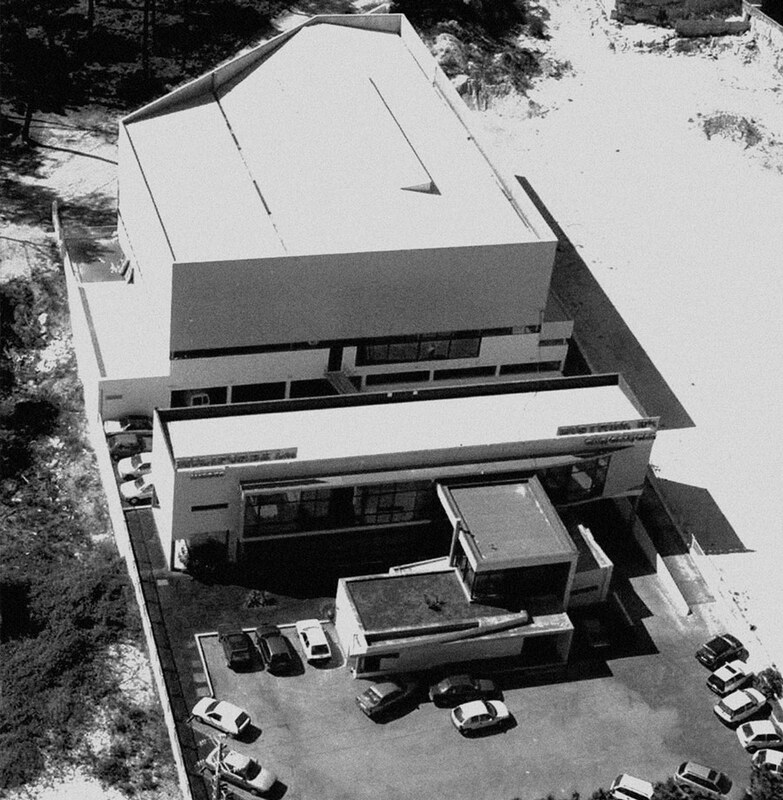 Initially started to design residential solutions, Harchi quickly developed a differentiating capacity to design industrial buildings as it took on all of VANGEST’s architectural projects. Harchi has evolved to become a highly reputed architecture company securing a variety of residential and industrial projects across Portugal. In the mid 90’s, Carlos Oliveira and his brother Victor realized the demand of integrated services for the product life cycle development and they became an industry driver to establish a multi-service platform. They continued to invest in high-end technologies and gain knowledge to assume a pioneering role in the market to put more focus on product development and stream line the workflow. During this time, they decided to consolidate all companies and the VANGEST Group was born. Having all companies and facilities based in the same industrial complex made our services more seamless and more valuable to the customer. 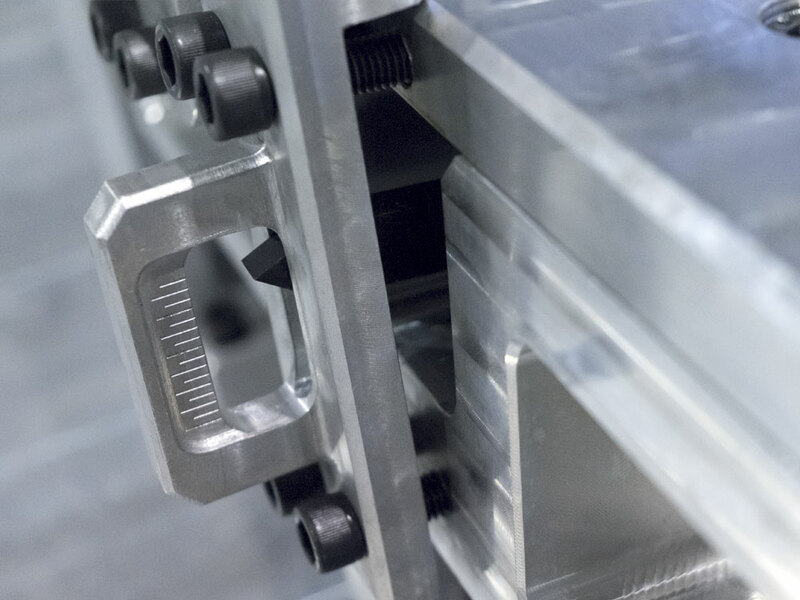 From the onset, DT2 was a preferred business partner in Engineering and Rapid prototyping, becoming a global reference on checking fixtures, engineering and manufacturing. Grandesign was established as our engineering design company. 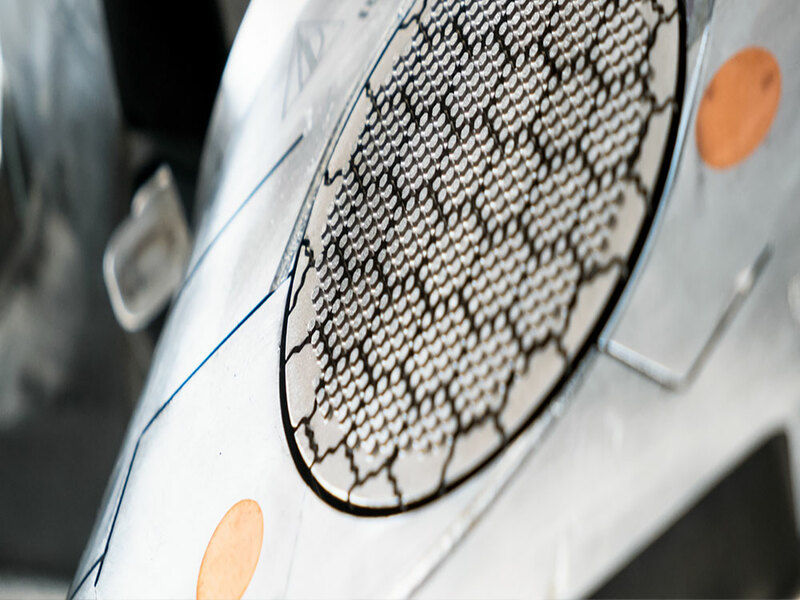 Grandesign takes an idea and turns it into a product through a design, engineering and rapid prototyping integrated process. 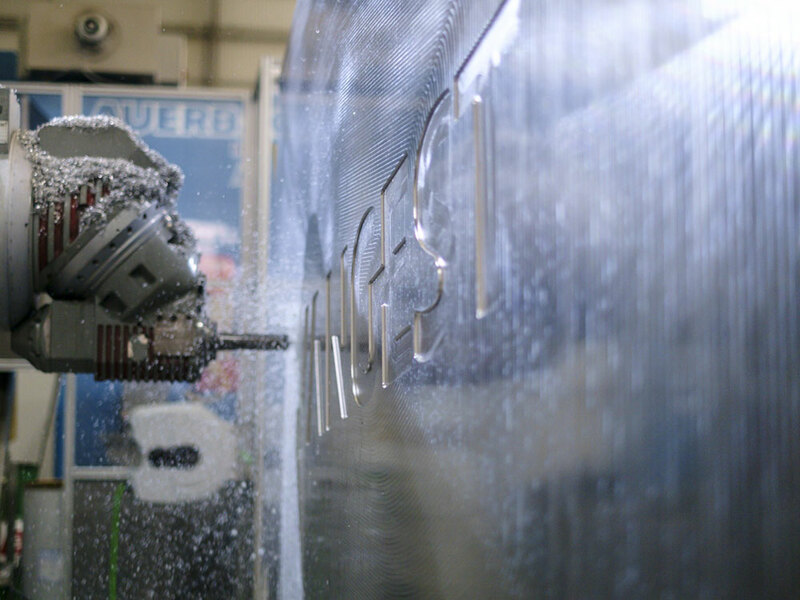 3Dtech was founded to provide high-performance solutions for product engineering, rapid tooling and mould manufacturing. An information technology company that is dedicated to providing PLM solutions in the Portugal market. VANGEST continued to evolve and gain valuable know-how. Analysing and recognizing market demands, VANGEST expanded with establishing three new companies outfitted with the highest level of equipment to increase production capacity and continue to give our customers high value and integrated solutions with competitive delivery times and prices. 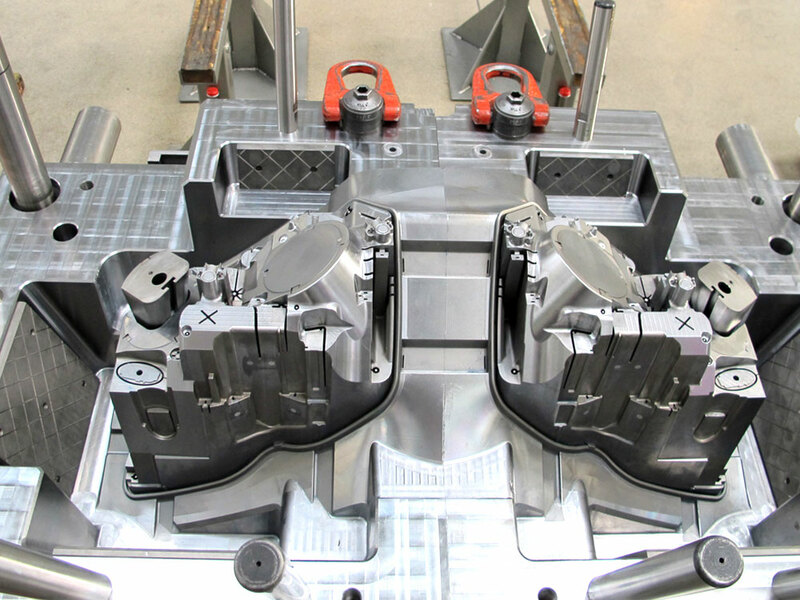 MPTOOL is born to create big dimension moulds and manufacturing capacity increases to 35ton. 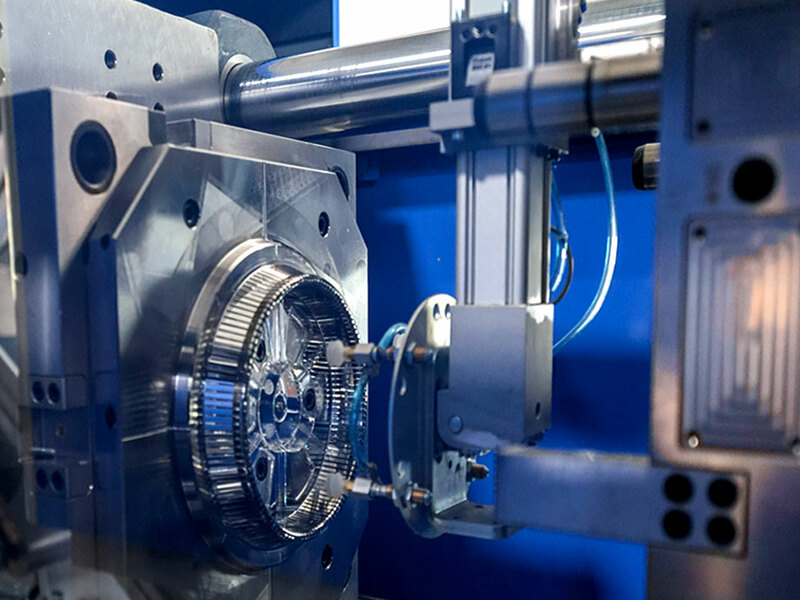 Increasing need for rapid prototyping and production of small series leads to the establishment of The Rapid Manufacturing Center. 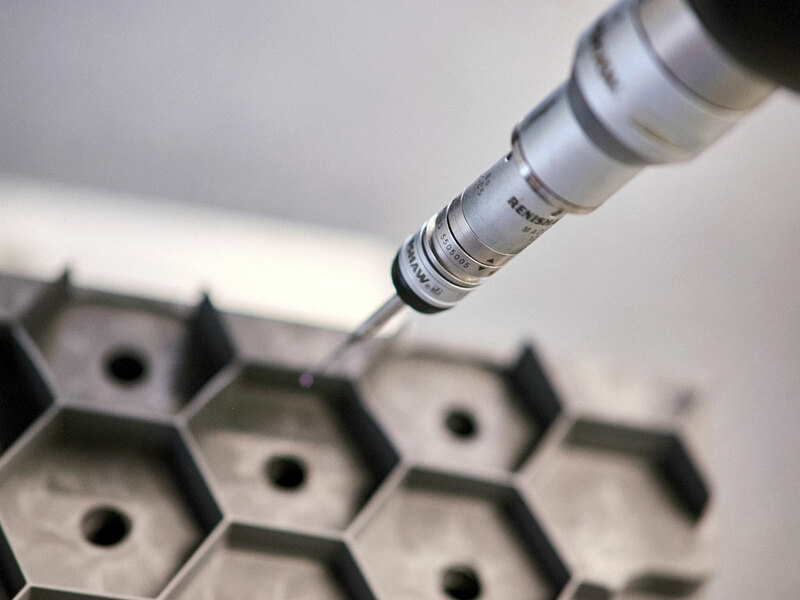 Investing further in technology dedicated to the aerospace industry, HPM is born with obtaining the Flexible Manufacturing System for high precision machining (HPM). European High Tech Plastics (EHTP) is established to continue our pursuit in providing the best services possible. 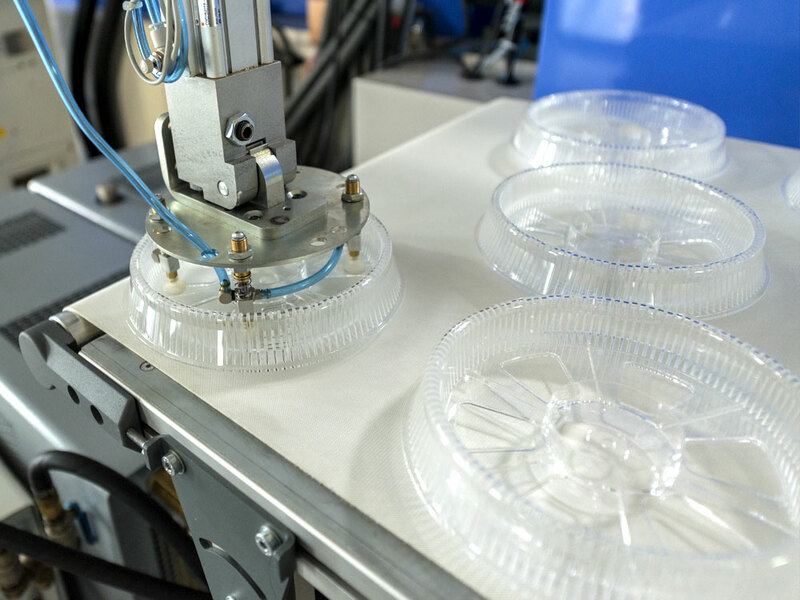 Our state-of-the-art thermoplastic injection unit is built to provide high quality production of complex technical parts for the food, medical, automotive and electro-electronics industries using exclusively full electric injection machines. 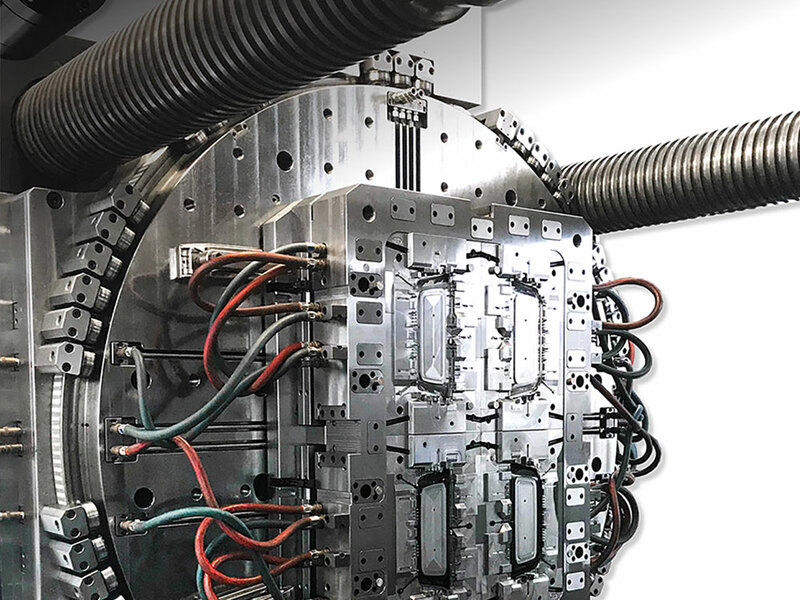 ATT – Advanced Tool Technology is established to focus on high precision technical moulds with the use of sophisticated technologies including updated Flexible Machining systems with integrated robots. VANGEST turns 30! In our constant pursuit to establishing ourselves as technological leaders in the industry, we proudly look back on our advancements and in great anticipation look to the future.